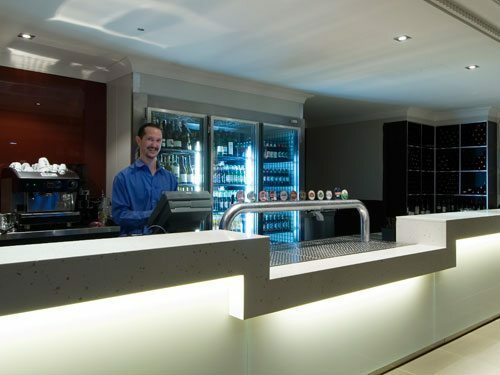 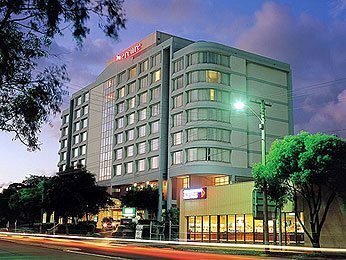 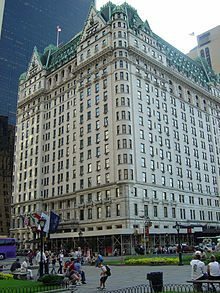 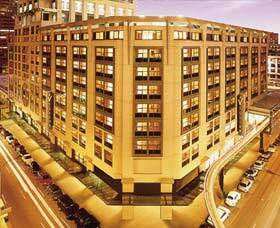 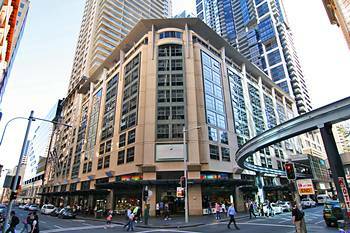 Rydges World Square offers guests a choice of 452 well appointed accommodation rooms and suites. 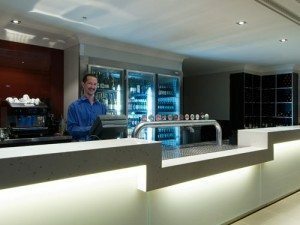 Conveniently located on the corner of Pitt and Liverpool Streets, the hotel has 24 hour reception, room service and concierge. 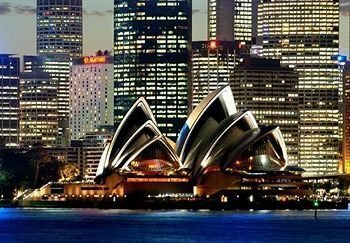 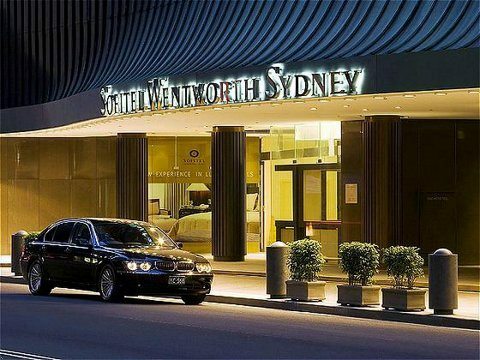 A great choice to stay when travelling to Sydney whether your visit is for business or leisure purposes.